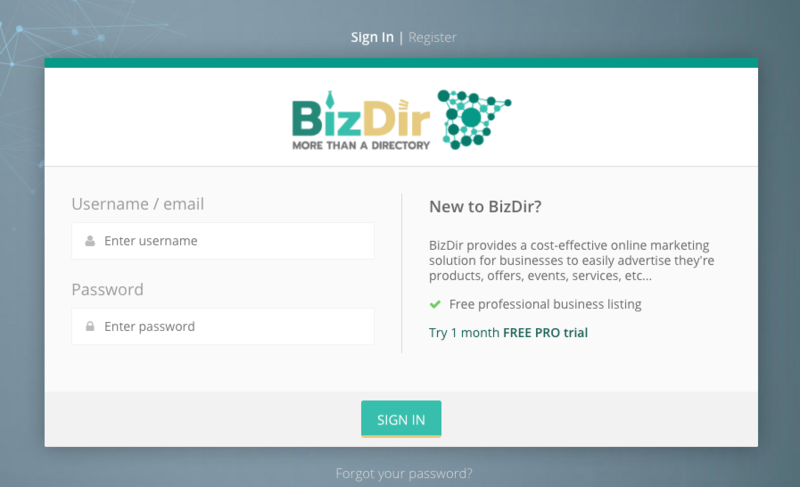 BizDir provides a unique way to obtain new subscribers by providing a subscribe form in each listing, these subscribers then build up in your subscribers list, you can also add these manually but mostly this list will fill automatically without the need for you to do anything. This service works really well together with the BizDir Wifi Hotspots, which also automatically sends the data from the person using your wifi directly to your subscribers list in BizDir.es. So up to this point, it’s pretty simple, you wait till you get enough people in your list and once you are happy with the amount we can go over to the next step which will be exporting the list and then importing this into Mailchimp, which is a limited free to use emailing service provider, you can also use alternatives, but we recommend Mailchimp as we know it best. Once logged in, navigate to your listing by clicking on “businesses” and then your listing. 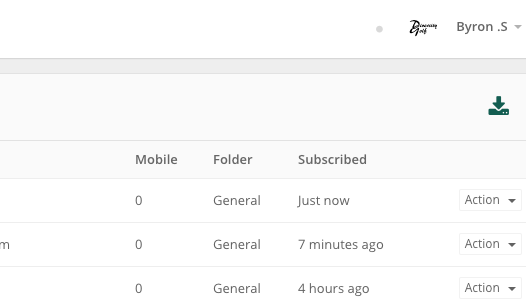 Downloading your subscribers is as easy as clicking on the download icon on the right. 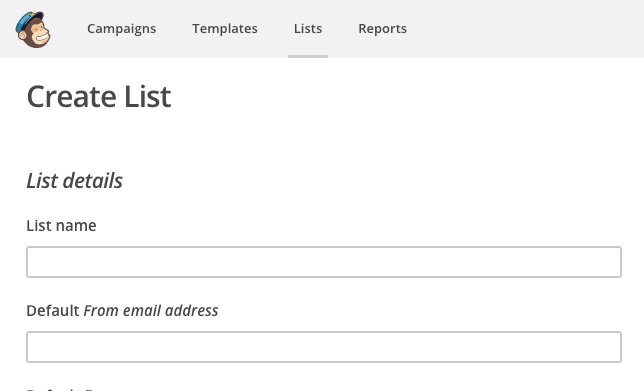 Creating an account with mailchimp is free and easy, if you already have an account, simply login with your credentials. 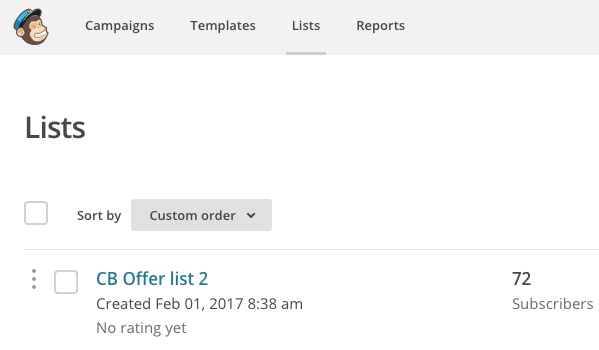 On the right hand side you will see the create list button, after the popup simply click create again. Here you will need to fill in your list name, from email and a few more things which are important.